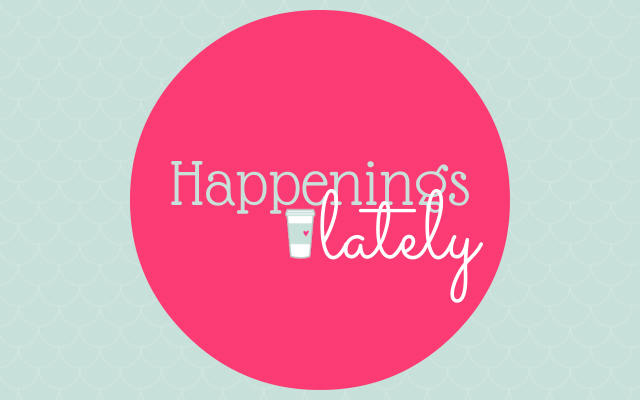 It’s been another crazy week which means I am desperately playing catch up! 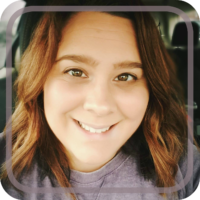 To catch you up on all the things that have been going on this week, I am throwing together another round up. First up, I started the week in New York City were I attended Toy Fair! There are so many great new toys and products that will be hitting the shelves this week. I am recapping my favorite toys starting with all the Retro toys that are making a come back. If you want to see more, just take a look at the hashtag #TF14Moms on Twitter or Instagram to get a taste of what I saw! Are you on G+? Well, what are you waiting for! 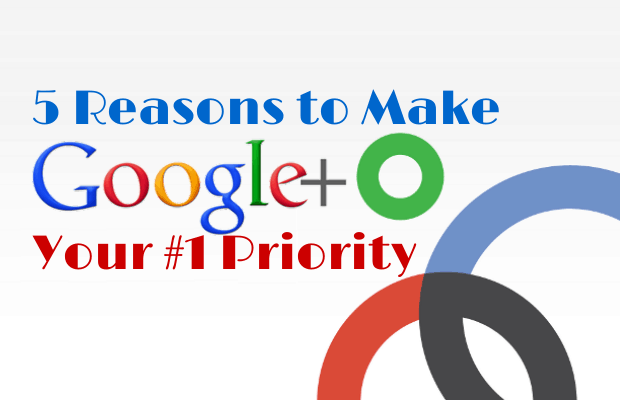 Here are my 5 reasons why you should be making Google+ your #1 priority! Today is my son’s school’s bake sale so I am whipping up all kinds of goodies. Did I mention I am also running the thing? I don’t know what I was thinking! 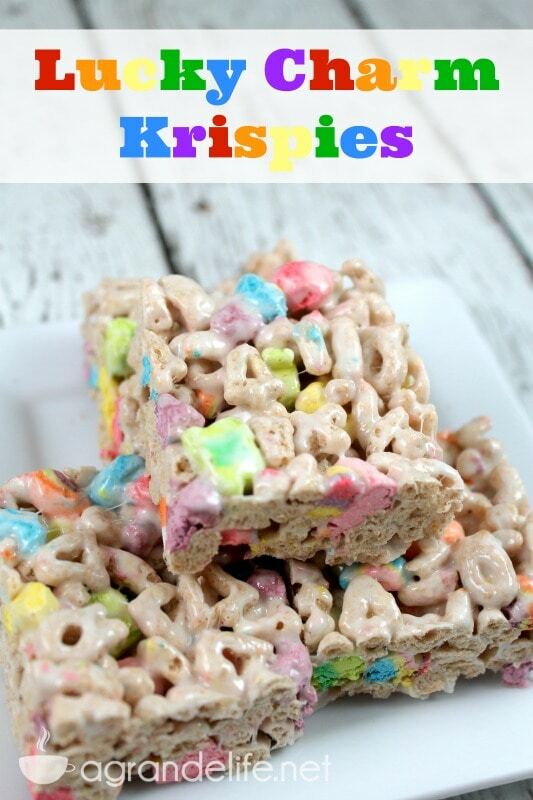 My Lucky Charm Treats are a great alternative to the boring ‘ole Krispie Treats and are perfect for St. Patrick’s Day! And finally, I think we are all over winter by now and are trying to think Spring! Dawn from Read. Eat. DEW. Write. 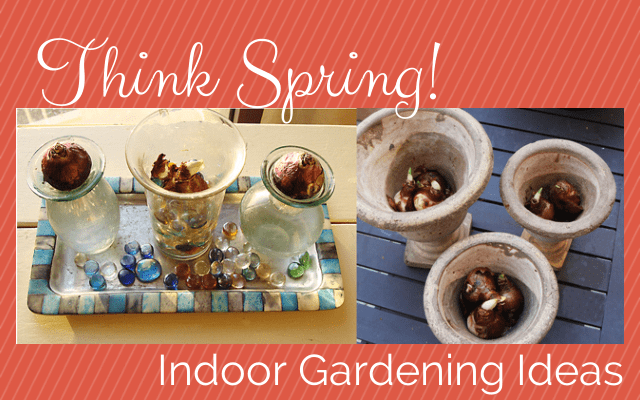 shared some great ways to start thinking Spring and start an indoor garden!